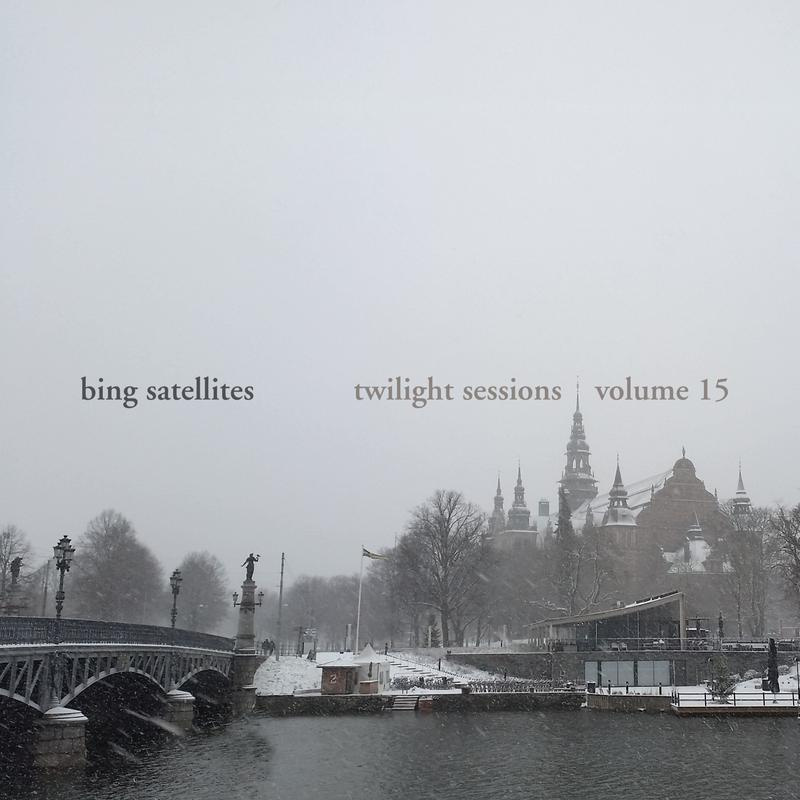 The fifteenth volume of Twilight Sessions by BFW founder Bing Satellites. 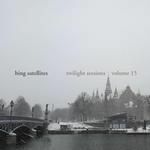 This album is a selection of live, improvised music performed and recorded in Arkösund and Stockholm in Sweden in January 2015. I play a few notes into a long, slowly decaying loop (or loops) and see where the music takes me. A big thank you to everyone in Arkösund for their generosity.